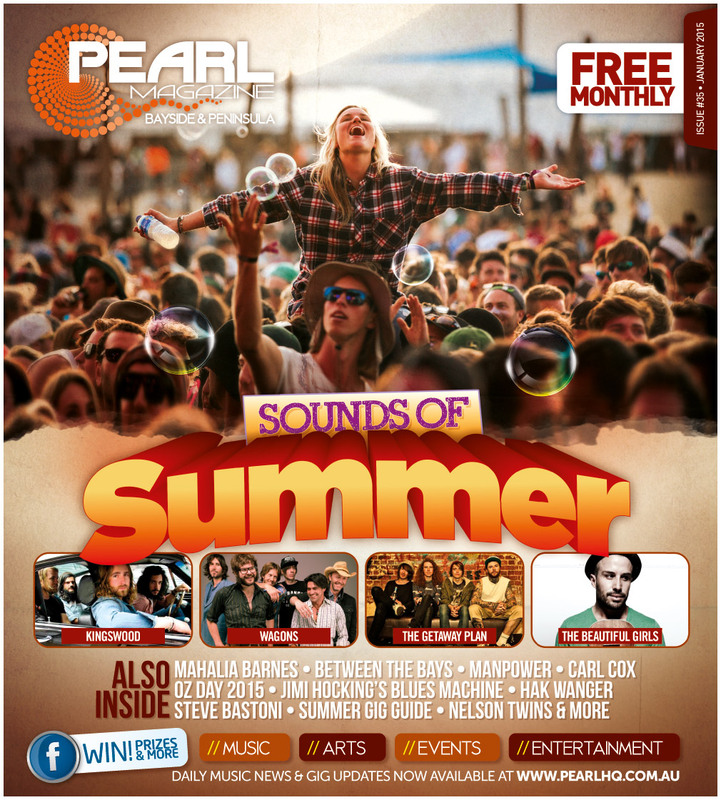 The Chelsea Heights Hotel celebrates Australia Day Eve with an Oz Rock Trifecta bringing together the music of three of Australian Rock music’s biggest bands, INXS, Cold Chisel and the mighty Midnight Oil. 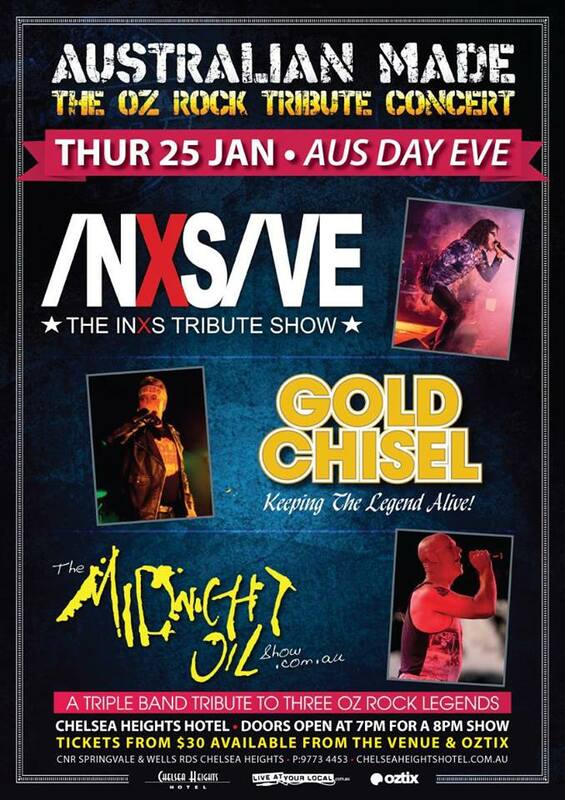 Australia’s most renowned tribute bands INXSIVE, Gold Chisel and The Midnight Oil Show come together in one super concert at one of Melbourne’s iconic live music venues on Australia Eve Thursday January 25. INXS helped shape the Australian musical landscape in the 80’s and 90’s. They built a reputation for staging electric and engaging live shows, fronted by their wildly charismatic and unpredictable front man, Michael Hutchence. Bringing to life this iconic Australian band INXSIVE have been performing to audiences right across our sun burnt country since 1997 and have built a reputation on reproducing not only the sound of Inxs, but also the live show that made them as memorable as they are today. COLD CHISEL we’re unquestionably one of the finest and most respected rock groups in Australian history. The songs of Cold Chisel helped to form part of what we like to call “The Great Australian Soundtrack”, with many of them being best described as Aussie Rock Anthems. It is with great pride that GOLD CHISEL take these songs across Australia and allow all audiences to relive their memories, and at the same time introduce these incredible songs to a whole new generation of fans. Formed in the late 90’s, Gold Chisel perfectly re-creates the timeless Chisel classics we all grew up with. An absolute class act! MIDNIGHT OIL were more than just a rock & roll band. From the northern beaches of Sydney to the streets of Manhattan, they stopped traffic, inflamed passions, inspired fans, challenged concepts and broke new ground. Celebrating the recent return of the Oils to stages worldwide, THE MIDNIGHT OIL SHOW celebrate the music, the influences, and the artistry of our mighty Midnight Oil…here come the Hurcules! 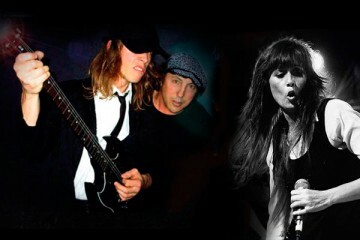 It’s a night of non-stop Aussie classics with three big bands at one of Victoria’s premiere live music venues. 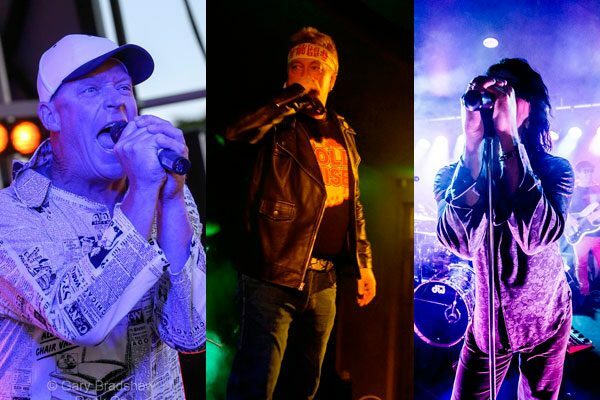 Join INXSIVE, GOLD CHISEL and THE OILS for AUSTRALIAN MADE, THE OZ ROCK TRIBUTE CONCERT at Chelsea Heights Hotel Thursday January 25. 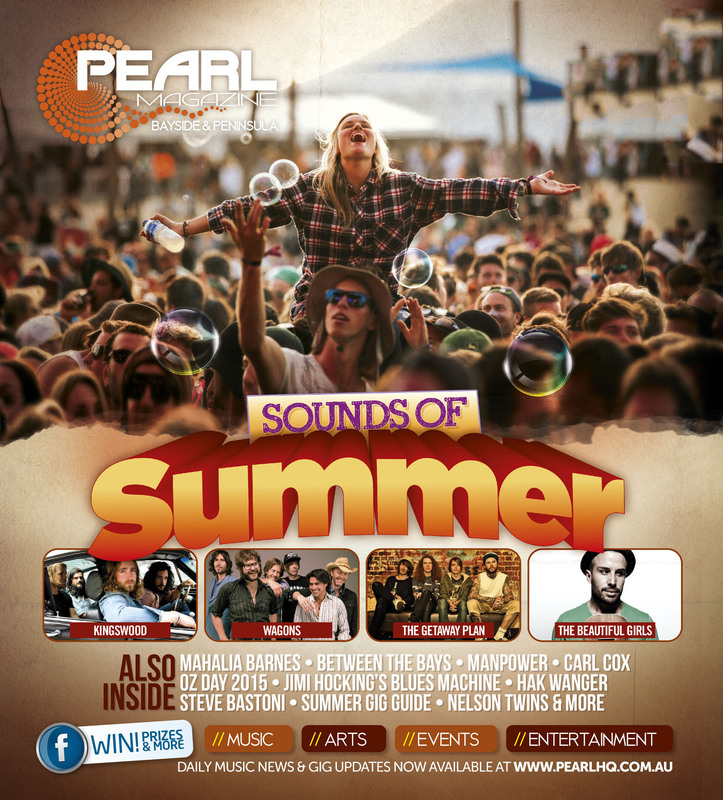 Doors open 7pm for an 8pm show and tickets are available now from the venue or Oztix.